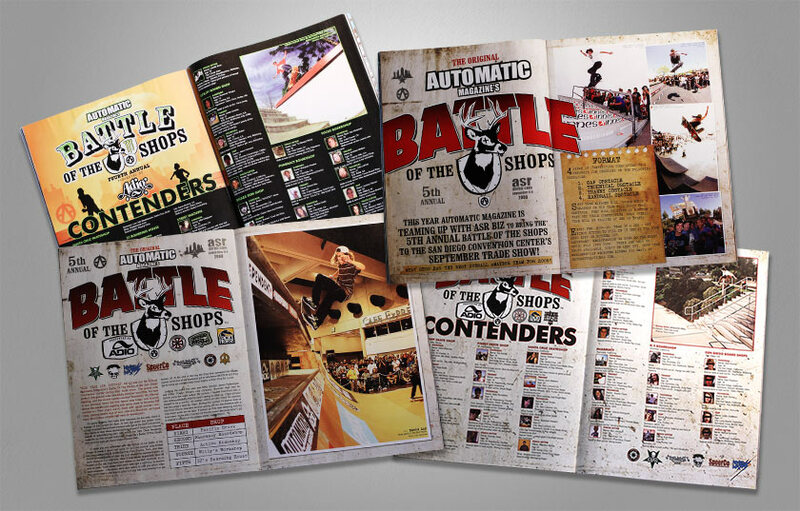 Automatic Magazine’s Battle of the Shops™ became one of the most highly anticipated amateur skate contests of all time. 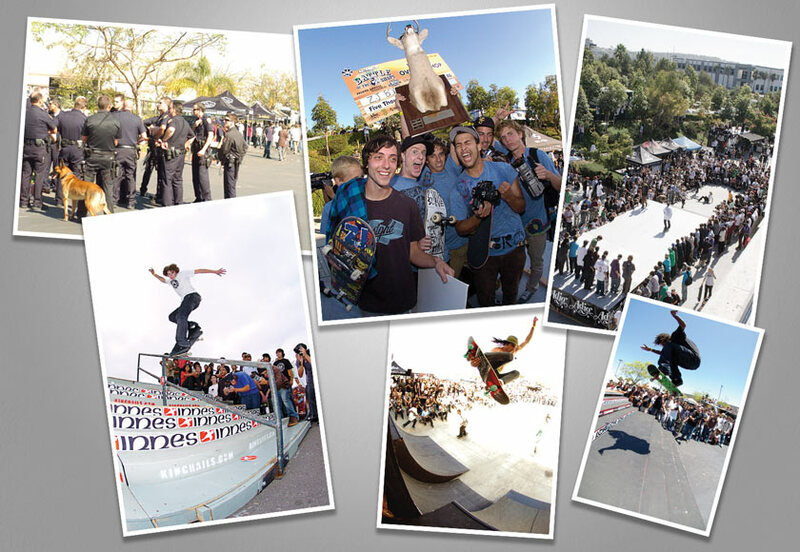 The contest was devised to give the country’s best skate retailers the opportunity to showcase their amateur talent. Marketed only through Automatic Magazine, it was also our opportunity to illustrate the power of our publication to the world. We believe that grassroots events are vital to the health of skateboarding (and any culture, for that matter) because it “energizes and feeds” the scene. Right out of the gates, BOTS was a tremendous success garnering massive media attention and huge attendance. The last event was held at the San Diego Convention center in conjunction with the ASR trade show.